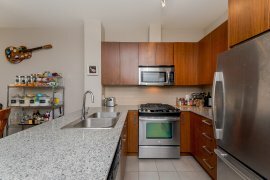 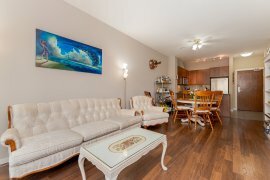 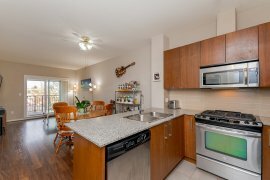 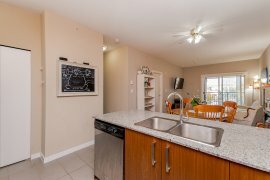 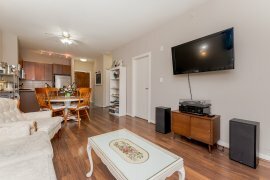 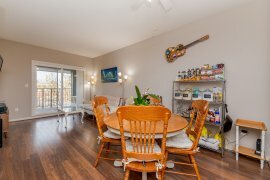 Top floor Two bed/Two bath at Award winning MacPherson Walk! 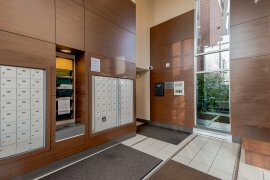 one of the nicest units in the building. 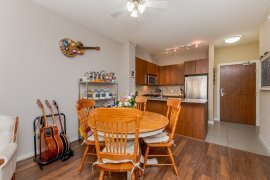 9 ft ceilings makes the rooms welcoming and spacious, view of North Shore Mountains from the big covered deck-w/gas connection for bbq, master bedroom with its large en-suite - 2 sinks bath, granite counter-tops in kitchen and baths, gas stove, S/S appliances, soft close kitchen cabinets, near elevator to the carpark. 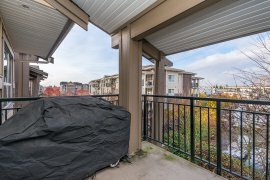 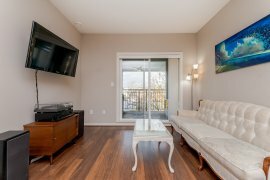 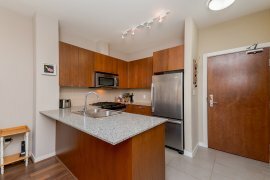 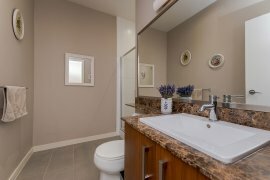 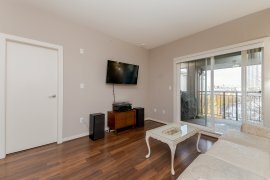 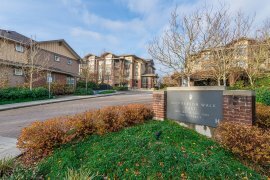 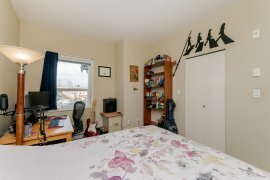 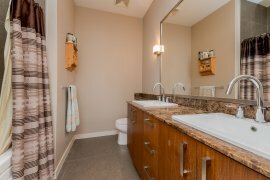 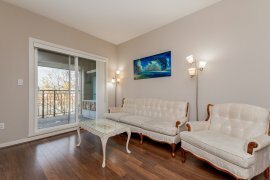 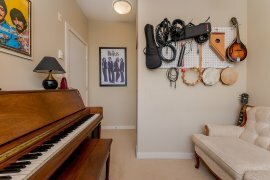 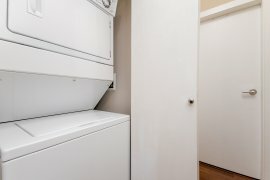 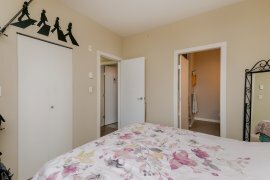 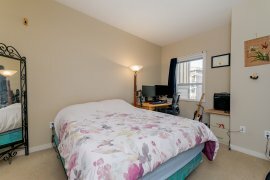 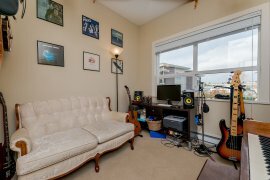 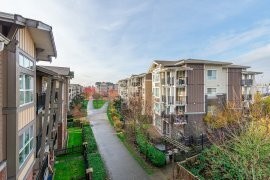 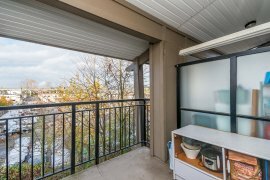 Amenities include exercise room, party room, guest suite, golf putting green, playground, carwash, Mins to sky train, Metro-town shopping, Burnaby South Secondary, Michael J Fox Theatre, restaurants, parks, etc. 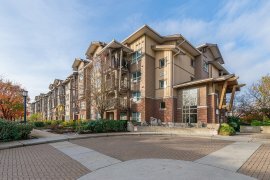 A great home to live in or to invest.